As a testament to the programs that UNT has built for military service members and veterans, the university was named to the 2019-2020 Military Friendly® Schools list by VIQTORY, receiving the Gold distinction. Gold distinction schools scored within 10% of the 10th ranking school in their category. Now in its 10th year, the Military Friendly® Schools list has come to set the standard for higher education institutions to provide the best opportunities for veterans and their spouses. 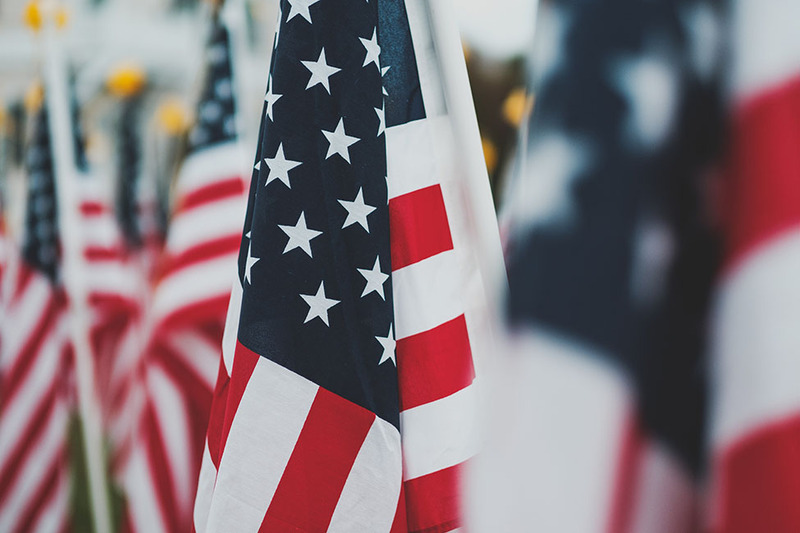 This prestigious list provides a comprehensive guide for veterans and their families using data sources from federal agencies and proprietary survey information from participating organizations. Institutions earning the Military Friendly® School designation were evaluated using both public data sources and responses from a proprietary survey completed by the school. This year, 766 schools earned this prestigious designation. The 2019-2020 Military Friendly® Schools list will be published in the May issue of G.I. Jobs magazine. For more information on UNT’s services for veterans, visit the Student Veteran Services website.